Top 13 Tips to writing the best wedding speech | How to write a wedding speech? 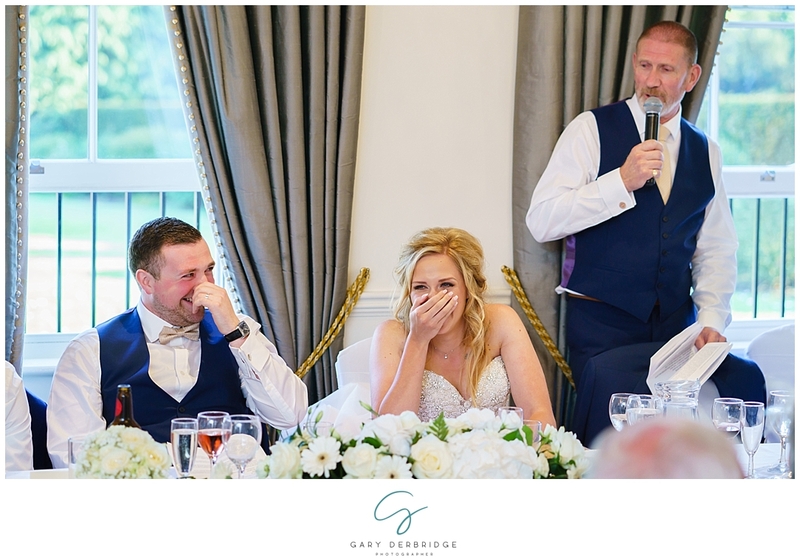 Whether you are the Father of the Bride, the Groom or the Best Man… no one particularly loves standing up and making a speech! 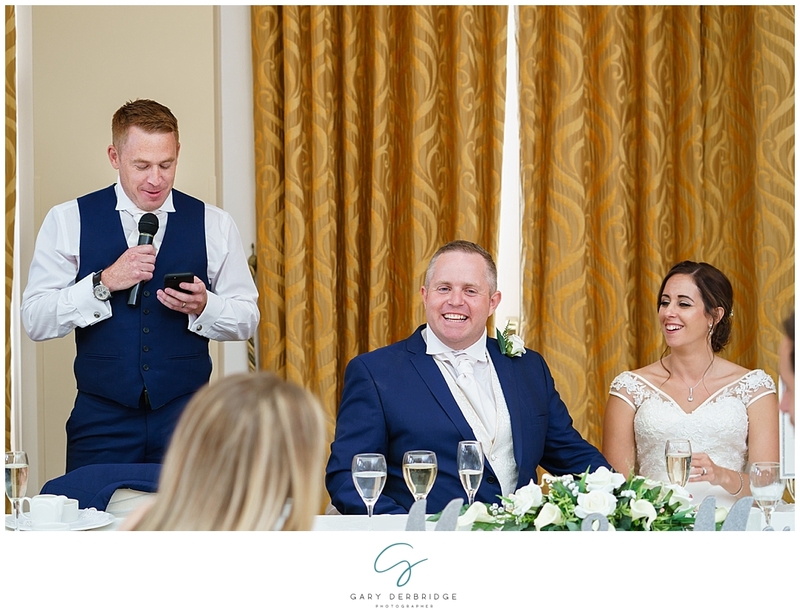 It must be the number one thing my grooms are dreading on the day, so I have created my Top 13 Tips to writing the best wedding speech. I hope it helps. Please scroll down to see the Top 13 Tips to writing the best wedding speech. You will also be able to see a few of my favourite shots from recent weddings that I have photographed. 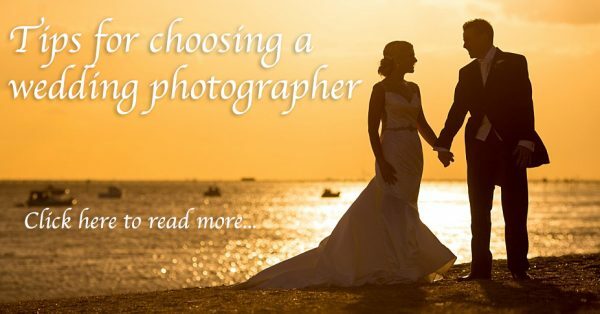 If you would like to find out more information about my wedding photography services, please click here to view some more of my work. 1. Good planning – make notes! You can never plan too much! I remember at my secondary school a large poster as you walked in quoting “fail to prepare, prepare to fail!”. This could not be more true when it comes to a wedding speech. Don’t leave it until the last minute, do your research with plenty of time to spare. Not many people can make a speech up on the spot, and on the wedding day with 100+ guests silently staring at you is not the best time to try! You might be the funniest guy down the pub on a Friday night, but bear in mind it’s a wedding. Don’t forget there may be young children, or some of the older generation that do not enjoy the lad banter so much. Some of the best speeches I have ever heard have been the ones that have been truly sincere and not just trying to be the next Jimmy Carr. Also, make the speech for everyone. If you are to make jokes, try not to use too many that only a handful of the room will understand, otherwise you will quickly lose interest from the other guests! You will quickly lose interest from the rest of the guests. 3. Make sure everyone can hear you. There is nothing worse when you are in a large room making the speech, and only 20% of the guests can hear you. The guest’s attention will quickly move from you, and the rest of your speech will quickly be overcome with the guests chatting away at the back on the room. Test your speech on a friend or partner to see what they think. Get a second opinion as they may have some great suggestions that you hadn’t even thought of. They also may be able to tell you the bits that they think did not work too well. When practicing your speech, it may be worth timing it to make sure it is not too long. As much as you want it to be a reasonable time, the guests have probably already been sitting down for the best part of 90 minutes through the wedding breakfast and that sweet cart outside is calling their name! Use a joke, especially at the beginning of the speech. It will relax the mood and hopefully the laugh will help to relax your nerves too! Do not rely on your memory. It’s all well and good remembering your speech in the bathroom mirror at home, but when standing in front of a room full of people it’s a whole new ball game. Use nice large text on the cue cards so they are easy to follow. This will help you to avoid you losing your way when you get that unexpected laugh or applause. If you decide to use your phone instead, make sure you have plenty of battery and carry your charger! I have already roughly covered this point with tip 4. However, further to testing the speech with someone else, it’s still important to practice it a few more times to get those tricky tongue ties mastered ahead of the big day. Print a second copy of your cue cards and keep them somewhere else. Give them to your partner to look after, or ask the venue to keep them aside. Imagine minutes before your speech is about to start… you check your pockets to realise you left your speech at home on the table. It would be dreadful wouldn’t it?! You may wish to have an alcoholic beverage or 2 during the wedding breakfast, but don’t risk getting too merry before standing up and making your speech. I know the nerves may be kicking in, and you think it might help… but trust me it won’t. The bar will still be there for the rest of the night. Try not to have your head down in your cue cards the whole time. Remember to look up, and make eye contact with different parts of the room. This keeps the guests engaged with you! 12. Can you involve the guests? Some of the greatest speeches I have seen over the years have been ones that involve the guests. It helps everyone feel a part of the speeches. There are so many things you can do, including playing games that incorporate embarrassing facts about the groom for example. Just give it a search on google and I am sure lots of ideas will come up! Finally, try and remember the guests are on your side. You are not on a sales pitch at work, the guests (probably a lot of who may be friends or family) want you to do well and are excited to listen to what you wrote. 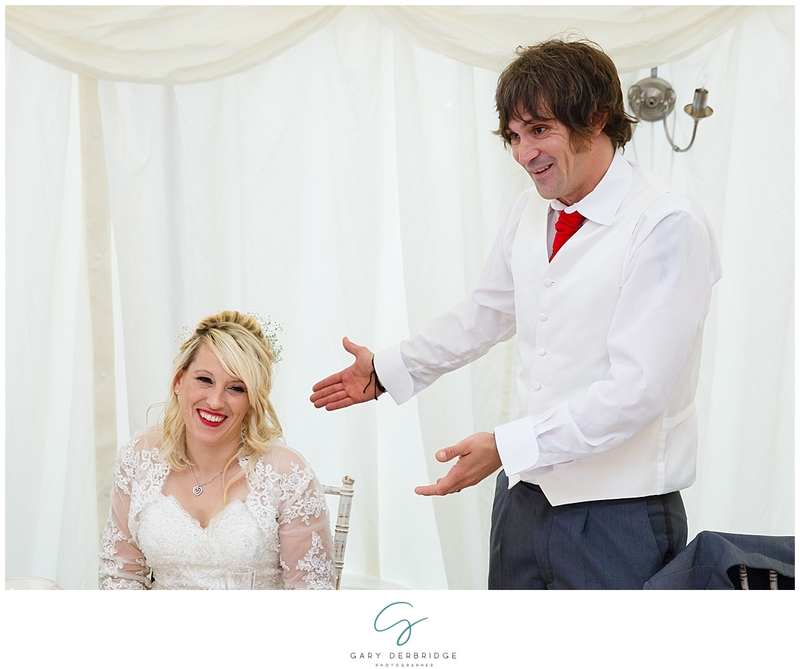 I hope my Top 13 Tips to writing the best wedding speech has helped you to be inspired!